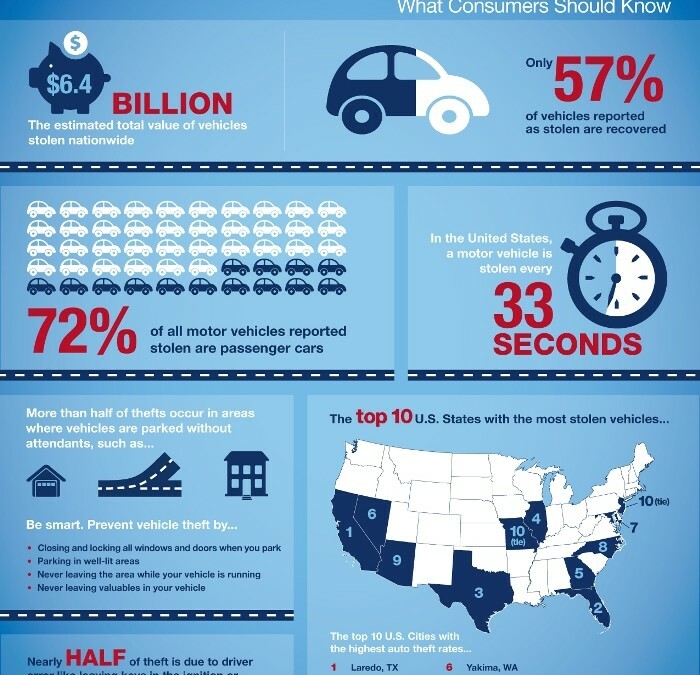 Motor vehicles are the primary mode of transportation for most of us, and often, an indispensable part of our lives. But what would happen if yours suddenly disappeared? 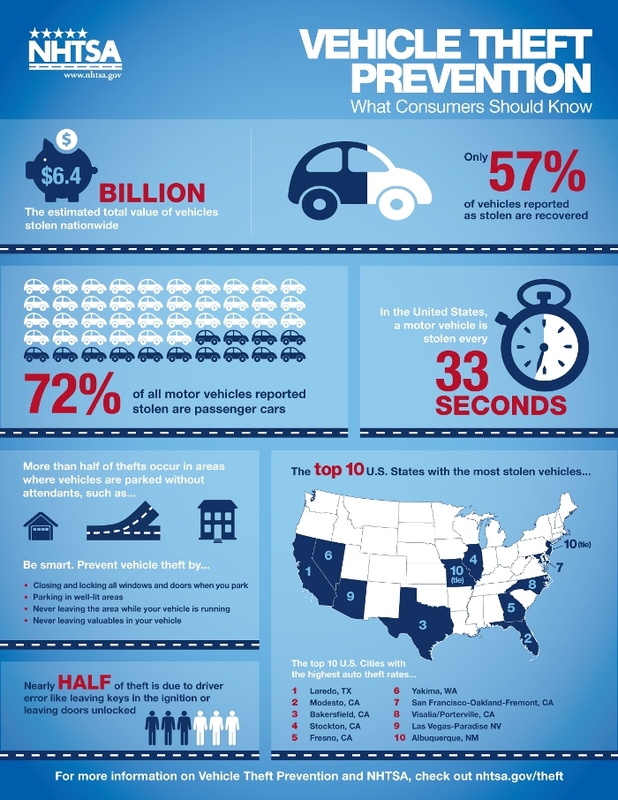 For more information including a list of top 10 stolen vehicles, visit the NHTSA website. Lower Temps Mean What For Your Car?